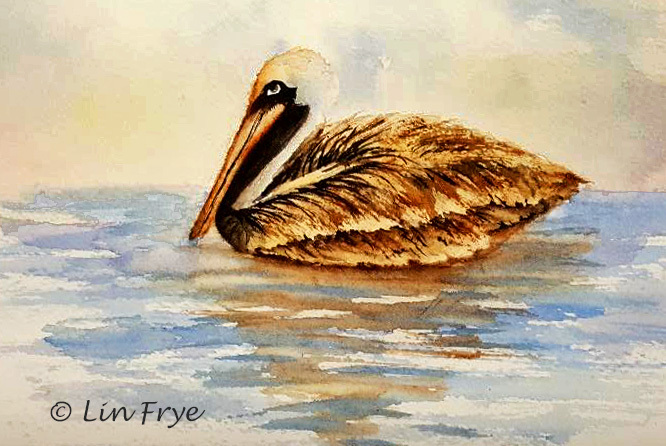 Journal - A brown pelican. Lin, this is really fantastic! Love it!